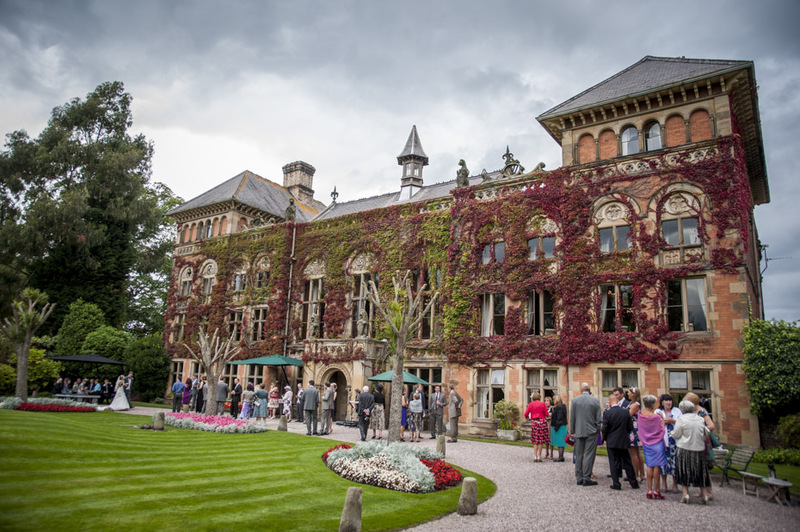 With its beautiful surroundings and landscaped gardens, this perfect wedding venue for wedding photographs. Holding 14 bedrooms, all with their own individual decorated design and interior decor your Soughton Hall wedding photographer will die for. You’ll be spoilt for choice with rooms having beautiful views of the grounds. In 1820’s it was re-modelled by William John Bankes, adding the mullioned windows along with the drawing and dinging rooms giving it a Middle Eastern feel. All exquisitely finished with antique furnishings and homemade carpets. With a beautiful Marquee at the rear, cating for your wedding evening and delicious menus tailored to your liking, Soughton Hall will make your wedding day special. Nothing is too much trouble as the staff will make sure everything runs smoothly, down to the finest details. This magnificent wedding venue is the perfect backdrop for your wedding photographs. So romantic and so elegant. This dream wedding venue is another one added to my favourites. I love how the light captures the front exterior and once you step foot inside, how luxurious it feels and welcoming. If your looking for a Cheshire wedding photographer to capture your wedding at Soughton Hall, please take a minute to review our wedding photography pricing options.